Sometimes house painters are required to paint a condo prior to the new homeowner moving or moving out or getting it ready to show in the real estate market. when a new home purchaser purchases a condo or house he is allowed to visit the new home to enable them to arrange and make plans possibly to arrange some necessary details or take measurements for when they move in. Most people don’t have much experience in taking advantage of the situation. At times like this the new homeowner (house purchaser) should have with them some writing equipment such as a pen and pad for writing down notes and measurements, also a good pocket camera to be able to take some accurate pictures of the home and a tape measure for measuring heights and lengths for such things as curtain or window decorating. Also, it will give you some ideas on possibly the types of furniture that you want to buy in advance. If you decide you want to paint some or all of the areas in the home that it is best to take pictures of it. 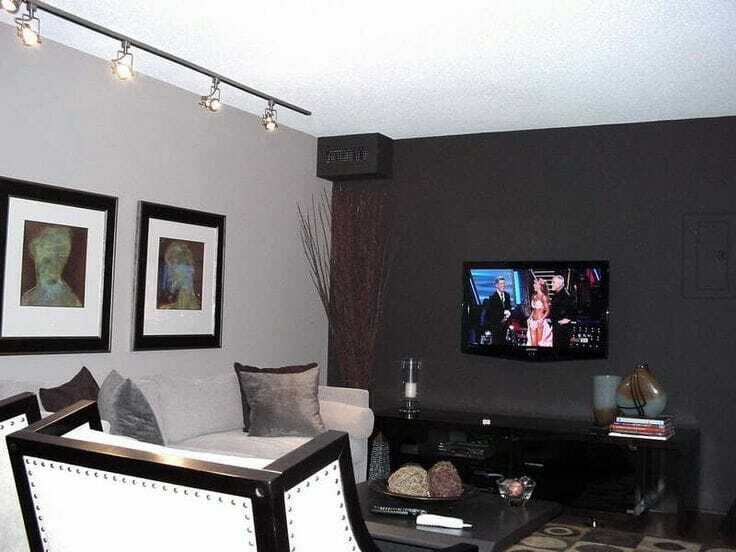 Take pictures of your condo Make sure that you have an adequate amount of lighting to be able to illuminate darker areas such as in hallways where there are no windows. If you are planning to hire a painter to paint your house or condo or apartment once you have no more visitation rights left you will have to be able to present some adequate details for the painter to be able to give you a price on painting. When you are trying to capture a picture of a room try not to aim the camera onto a wall with a window that has bright sunlight coming in from it, direct sunlight coming in will overexpose the picture making everything look very dark except for the actual light from a window. Try taking a picture any on a skewed angle not to have an overexposure situation so the window will not cause an overexposed situation. Try to take some perspective shots along with some measurements that you should be able to provide to the condo painters. You might need to take some detailed pictures on various areas that concern you such as defective wood trim work such as baseboards that are coming away from the wall, or broken baseboards, things that might require wood repairs. Also if there are any areas that have paint damage such as mold or mildew or water stains or if there is wallpaper to be removed and painted over. There also might be some drywall damage that has to be plastered and painted. If you are thinking about painting your kitchen and kitchen cabinets you should have some detailed pictures to show the painter about these.